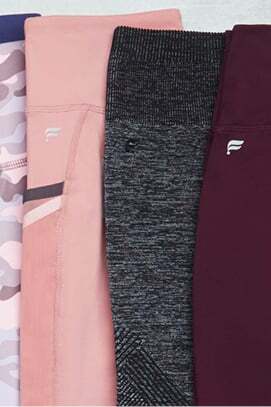 These fit snug and I like that for leggings! I'm 5'2" and 120lbs. I typically like my leggings not so skin tight. (They are really tight, but I do have thicker legs) I do a lot of squats, etc when exercising and do not like it when my leggings become see through. I ordered the xs. 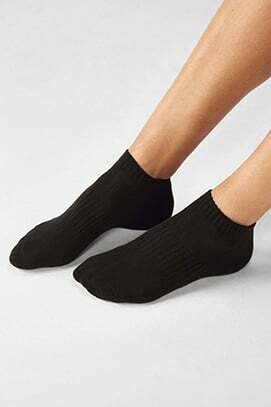 They fit fine for just everyday wear. However, they are a little too tight for other activities because they become see through when doing squats. Careful with the colors if you're a curvy girl, while these are compression they still show imperfections. I absolutely love these leggings! The color is awesome and I love the mesh pockets on the side. They are super convenient for holding my phone while working out. Love them! I really like the thicker feeling of this bottom, great for days of lower body workouts. Also, really love the high waist. 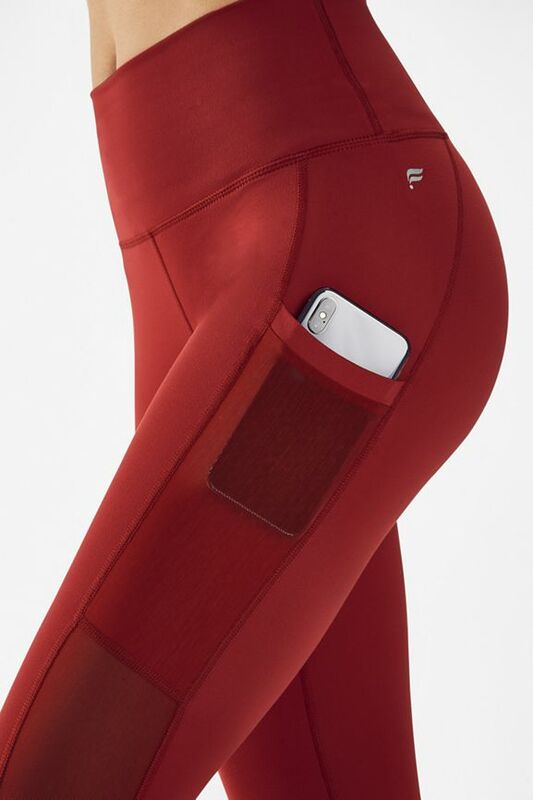 The pockets are a really fun and practical addition to a workout bottom. Love this pant! 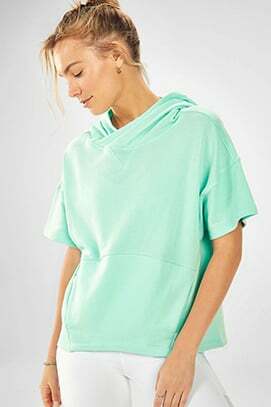 I have it in 2 colors and plan to buy more! So comfortable. Don't sag or fall down even with your phone in the side pocket.